If death isn’t the end what’s my life all about? 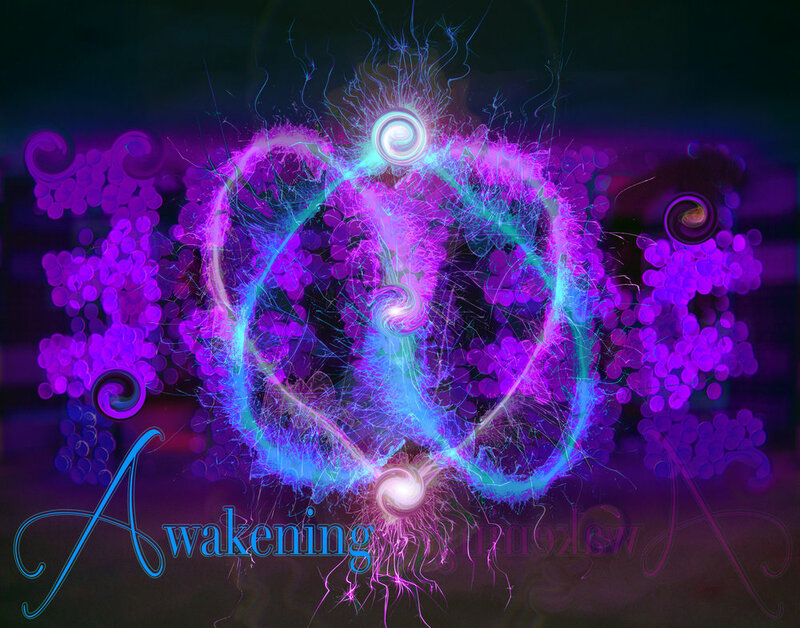 Awakening is a time to discover the difference between being 'awakened' and awakening. It's an opportunity to discover how to open and grow in the flow of your 'Youniverse', figuring out what your Purpose is, and learning how to live it on purpose. The weekend is a time to consciously begin to wend our way HomE, riding the vibration of OM, the sonic rainbow that connects Heaven and Earth. In Lenoir, our shared local reality for this season, we will spiral through our unique inner worlds, emerging knowing what we want to see, and how we want to be a whole part in co-creating lives where compassion, understanding, and acceptance is true in us, our relationships, our families, communities and the world we share. Dying three times took Lynnclaire Dennis on a journey of a lifetime. Realising these experiences weren’t about her led to a 31-year quest to understand whether the Pattern she brought back from death could shed new light on life. Tenacity and more than a tad bit of audacity led her to work with an international team of scientists for more than 25-years. She didn’t want to be right. She only wanted to know if her experience of death was true. Was the Music, the harmony that erased her fear and everything she once believed about herself and the world real? This Pattern of patterns has proven to be a Pattern that Connects. What one man called the ‘Logic of Love’, it is peer-reviewed and soon to be released by World Scientific Publishing, “The Mereon Matrix: Everything Connected Through (K)nothing”. To watch a video on her experiences click here. And there’s more! Dr. Kenneth Ring called this Pattern a gift for humanity, saying it may change your life. It may change the world. What it is is a simple method that lets you ask the questions so you can find your answers and live your life, building strong, healthy and loving realationships. Is it possible to live naturally? Can I stop trying to do or be ‘normal’ or ‘perfect’? Why do I struggle to be who others want me to be? End the fear and guilt that erodes the quality of your life. Join us to build new connections and learn how you can find simple solutions to complex problems. Read about BELONGING to learn that if a 5-year old can get it, and use it, so can you! Weekend ReUnion includes lunches $399 Register here!